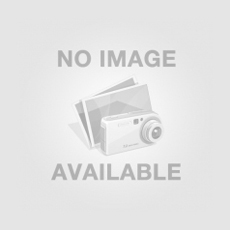 Lawforu; Top 10 lawyers in Hyderabad for Divorce – Nallakunta, Hyderabad, India. We provide the best services as a legal entity to come out of your marriage within a reasonable time frame…..
Law Office of Bryan Fagan – family law and divorce matters – Houston, TX, US. 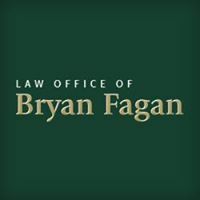 The Law Office of Bryan Fagan offers free consultations with our Spring divorce lawyer We can help you with your…..